Paramount, CA – Paramount Unified is offering computer coding curriculum, expanding student access to Google Chromebook laptops and featuring teachers newly certified in Google tools as the District increases access to technology for the 2018-19 school year. 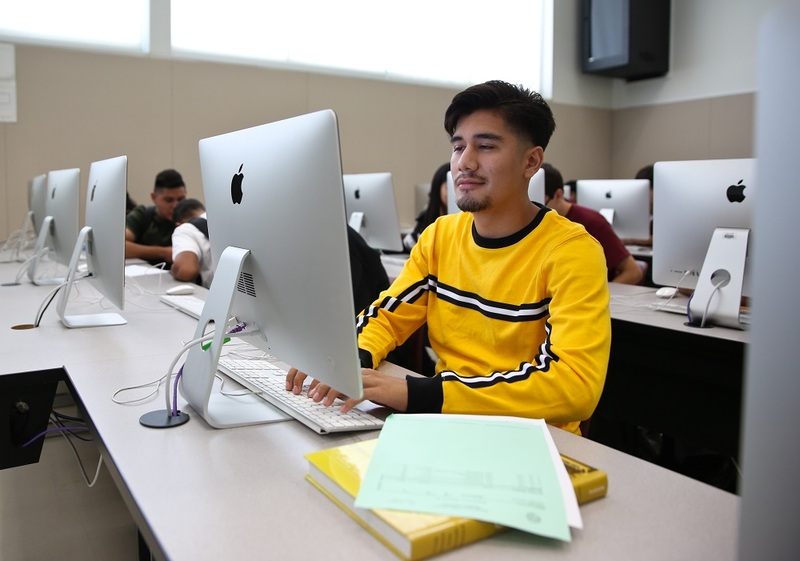 PUSD has greeted all eighth-graders, juniors and Buena Vista High School students with new laptops as part of a multi-year technology rollout that will provide every student with an electronic device in grades 3-12 by 2020. The technological tools are funded by the $106 million Measure I, which voters passed in 2016, and which has allowed the District to continually enhance classroom environments. PUSD was recently commended for its proficiency in Schoology, a software system that allows teachers to post assignments and important lessons online, making them accessible to students and parents. Nancy Rivas, Paramount Unified’s instructional technology curriculum specialist, was one of five educators across the U.S. recognized for creating digitally accessible lesson plans on online security skills, communication and safety. Rivas created a set of modules to help teach students digital citizenship as part of a Schoology-sponsored challenge to tackle issues like internet safety, privacy and cyberbullying. Rivas said that the District’s educators are increasingly pursuing technological training and competency. “Many of our teachers are striving to ultimately become paperless in the classroom,” Rivas said. The instructional technology team, which includes Joy Go-Ng and Durrell Jackson, conducts personal trainings throughout the year and visits school sites to promote tech integration. Paramount Unified educators are reflecting their growth in the classroom. Beginning this year, the District offers a computer coding component in its Algebra 1 curriculum. In addition, 85 of the District’s teachers became Google Certified this past summer, allowing them to implement new practices that will enhance learning. This year’s opening of Odyssey STEM Academy, which features a curriculum that focuses on science, technology, engineering and mathematics, gives students further access to cutting-edge instruction. 083018_PARAMOUNT_TECHNOLOGY1: Paramount Unified, as part of a multi-year technology rollout, will provide every student with an electronic device in grades 3-12 by 2020. 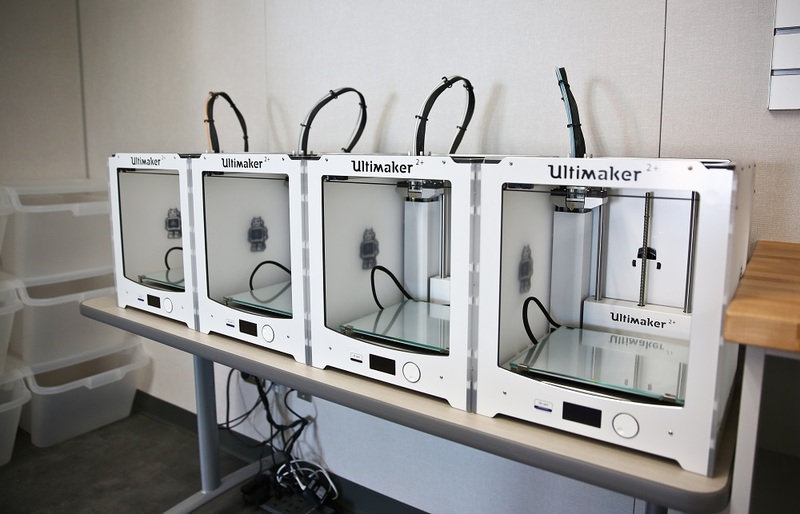 083018_PARAMOUNT_TECHNOLOGY2: This year’s opening of Odyssey STEM Academy gives students access to cutting-edge tools, including 3-D printers.